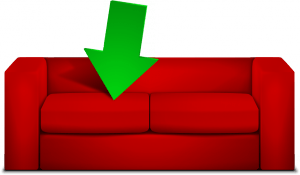 To help avoid DMCA takedowns it can help to increase the search frequency for CouchPotato. 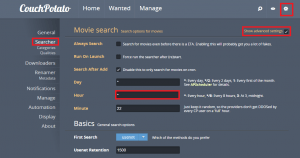 By default CouchPotato searches for movies on your watchlist once a day at the same time. 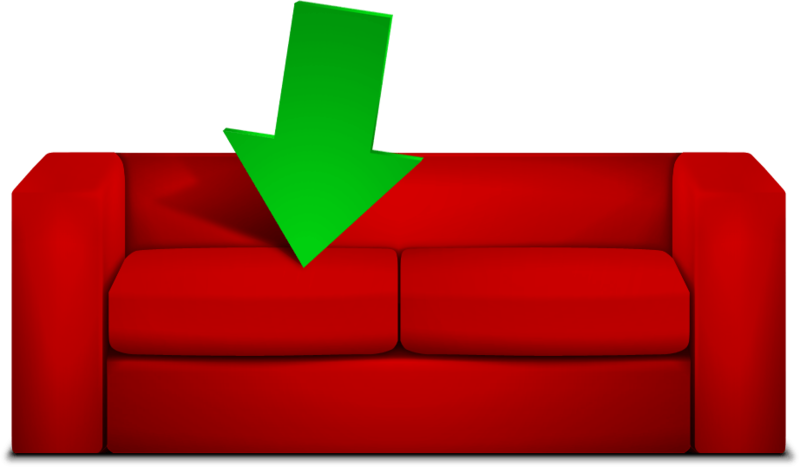 This post will show you how to make CouchPotato search every hour of every day. 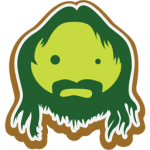 You want to make sure you have enough API hits on your indexers available so you don’t exceed your maximum daily allowed API hits. Click Settings, then Searcher. Check Advanced Settings. That should do it. Now you have increased the CouchPotato search frequency to every hour of every day. 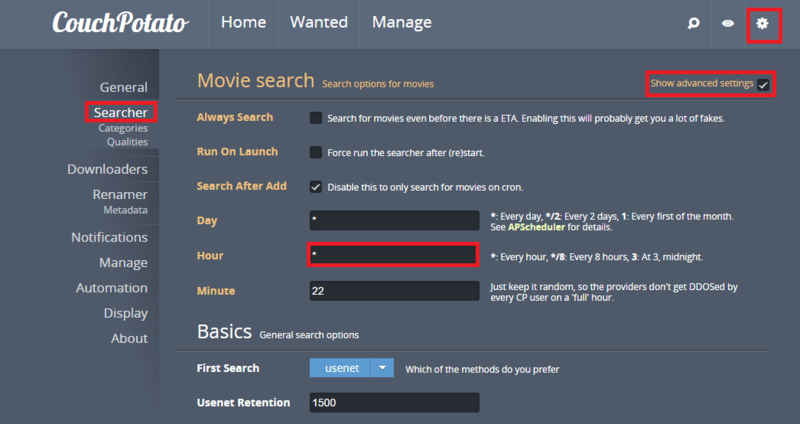 You can also force CouchPotato to search every 15 minutes by changing Minute to */15. Do not increase it further or your usenet indexers may record you as hammering their API server and give you a temporary ban.